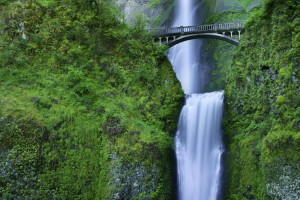 See the best attractions in the Pacific NW - from the Columbia River Gorge & Mt. Hood, to California Redwoods, Crater Lake, coastal Oregon, the Cascade Range and Seattle area. Offering a wide variety of seasonal discounts and packages that combine Spa treatments and dining at local restaurants. Perfect for weekends, or anytime. 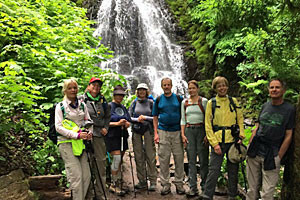 Come to appreciate the beauty that only the trails in the Columbia River Gorge can display. Committed to adventure for over 37 years - we know adventure! 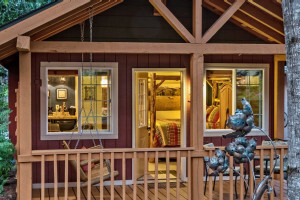 Relive the glory days of river travel on the Columbia River Gorge in our floating boutique hotel. 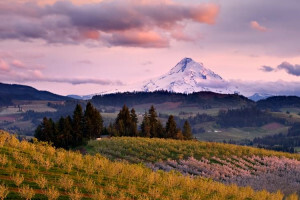 Select from multiple 9-day journeys in Oregon and Washington.